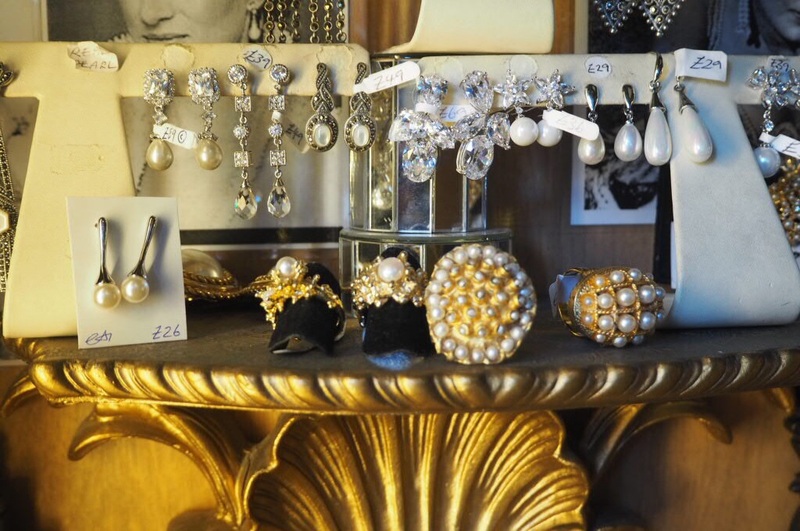 Off the beaten track, far away from the hustle and bustle of Oxford Street is a unique treasure trove. 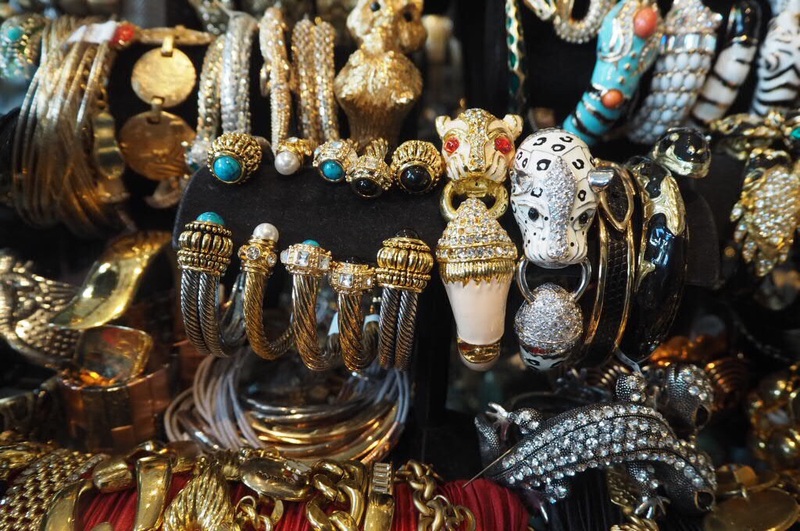 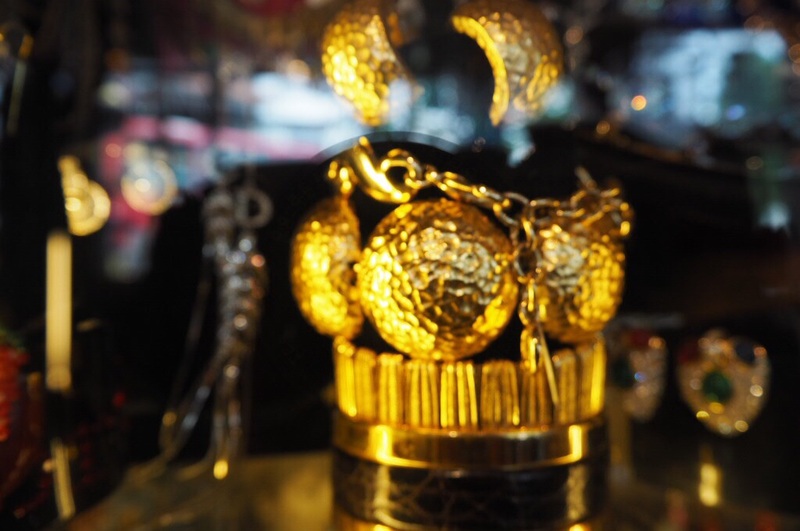 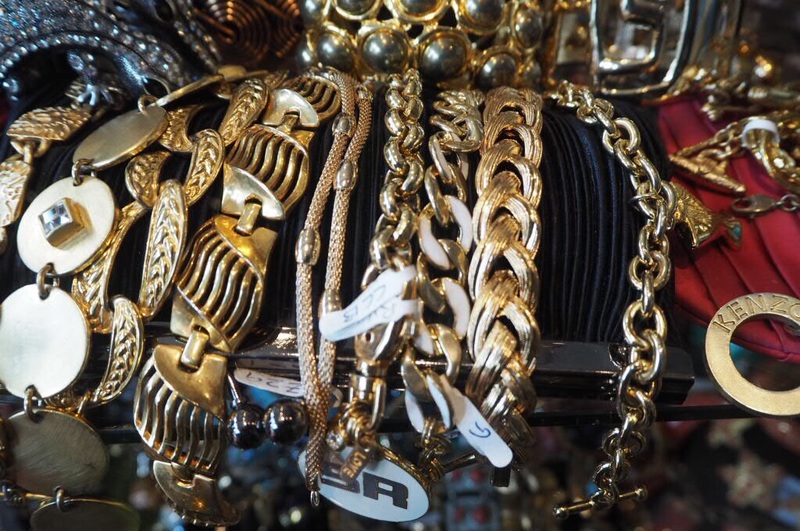 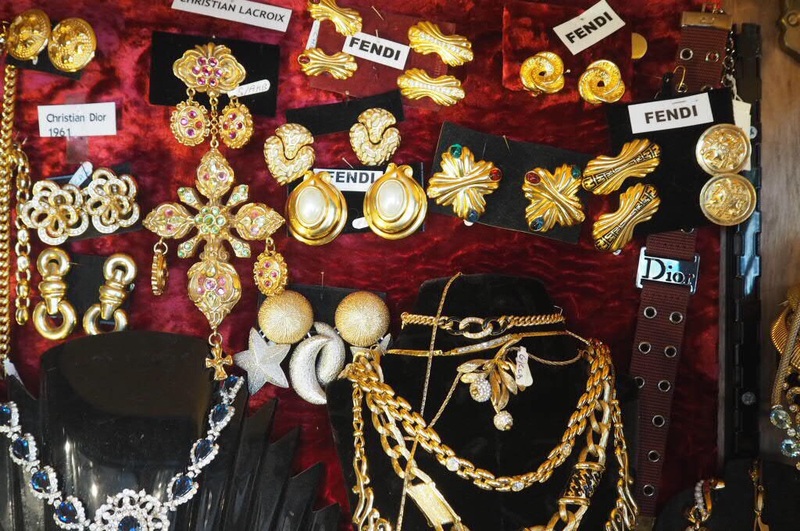 Full of vintage jewellery (many of them one off pieces) embellished with different stones and made of different metals: gold, silver, corals…it is easy to get lost in the beauty of it all but once you recover you are sure to find your very own treasure. 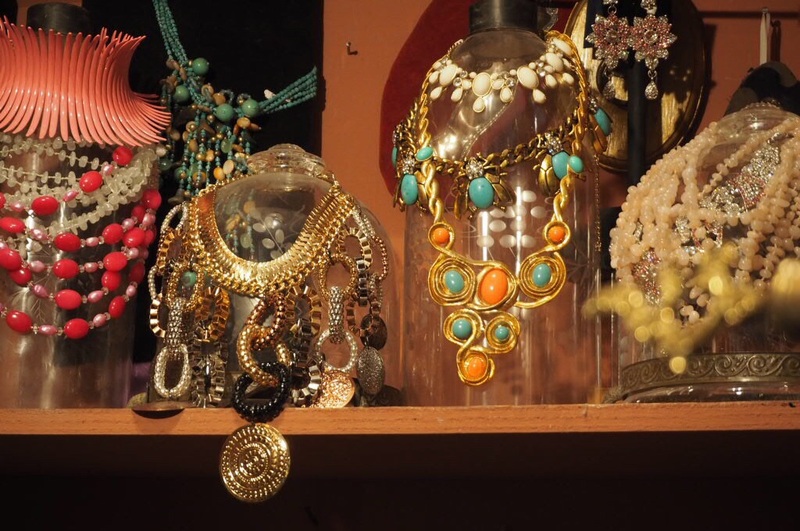 Beware, you may leave the shop with more than one piece of treasure like I did!